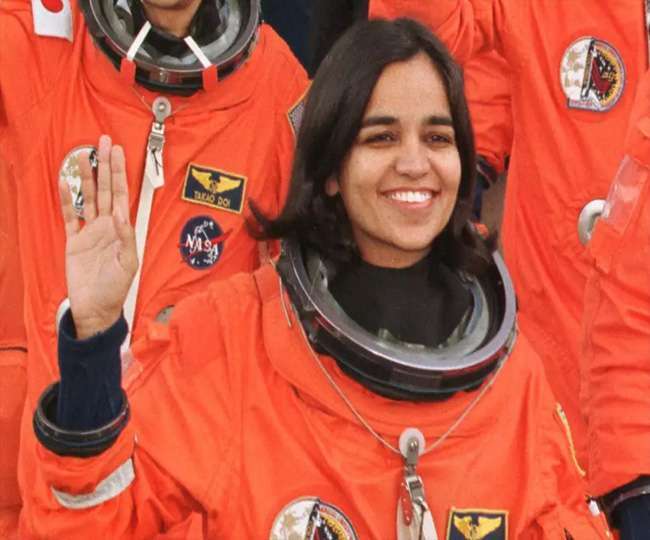 Nation Pays Tribute to Kalpana Chawla on Her Death Anniversary Haryana-born astronaut’s first space mission began on Nov 17, 1997, that flew Space Shuttle Columbia flight STS-87. Kalpana Chawla, the first Indian origin American astronaut to go to space, tragically died on February 1, 2003, along with six others, just 16 minutes landing as the Space Shuttle Columbia disintegrated over Texas during its re-entry into the Earth’s atmosphere. The Haryana-born astronaut’s first space mission began on November 17, 1997, as part of the six-astronaut crew that flew the Space Shuttle Columbia flight STS-87. On the 16th death anniversary of the Indian astronaut whose accomplishments go on to inspire scores, the nation is paying homage to their ‘lost star’. Remembering #KalpanaChawla the first female of Indian origin to go to space on her death anniversary. Daring to rise, breaking the odds, reaching for the stars! #KalpanaChawla, the first Indian woman in space, A role model for millions of young Indian youth.